Pacific Outfitters is looking for an experienced Bike Technician. The ideal applicant is reliable, professional, and qualified to work on the bikes brands which we sell. Expect to work on a bike as part of the interview process. This is a part time position of 20-30 hours per week at our Eureka and Arcata locations. Weekend and holiday shifts are required. Pay for this position depends on experience. 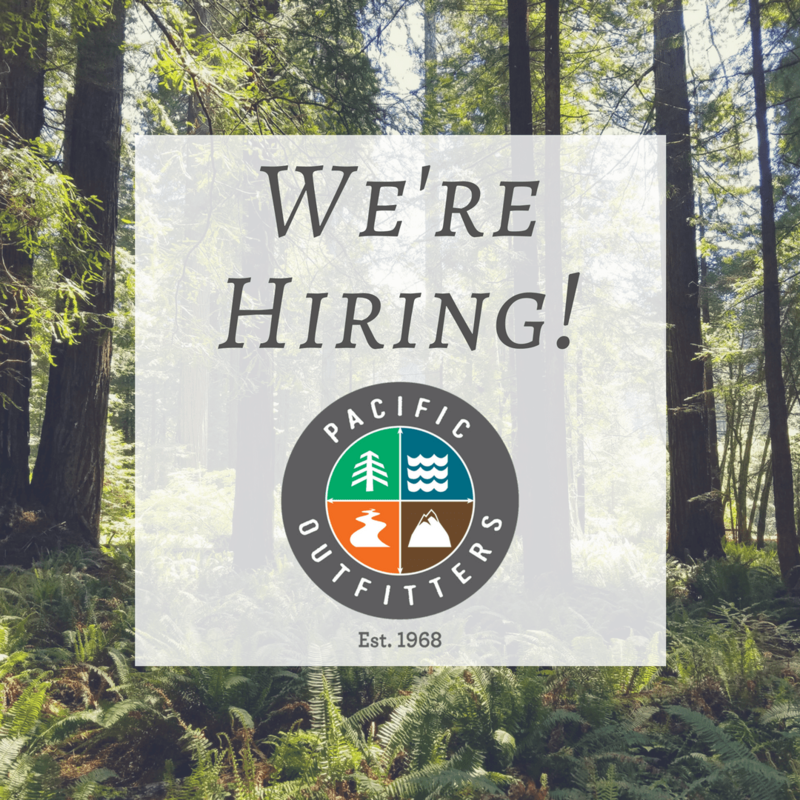 Pacific Outfitters of Eureka & Arcata is looking for an Outfitter/Cashier to join our team. If you love the outdoors, and have great customer service skills, we want to meet you! This position requires the applicant to obtain a COE. This position can be up to 32 hours per week with required weekend and holiday shifts. 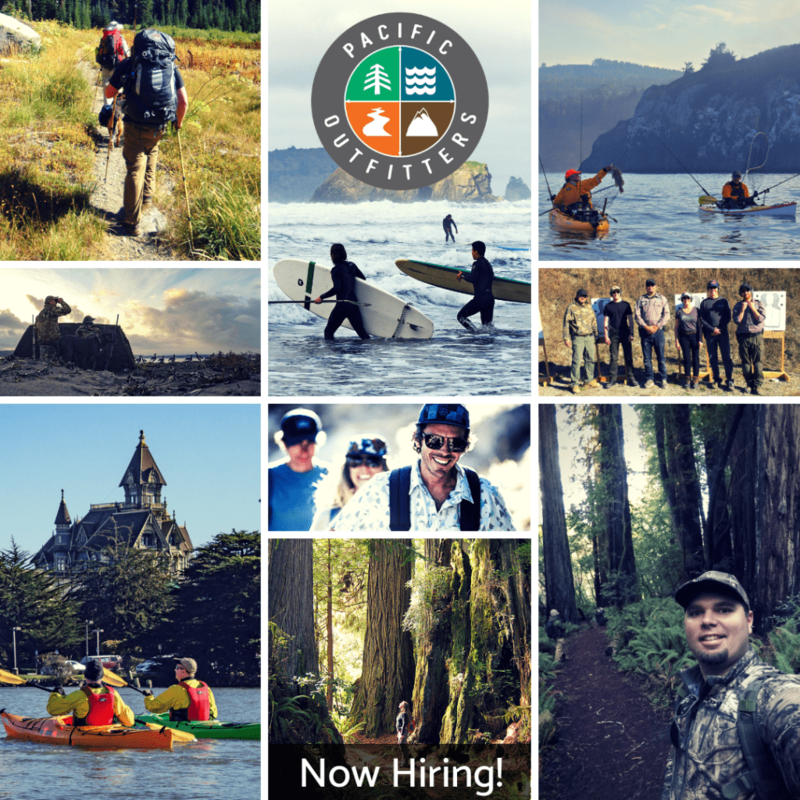 Pacific Outfitters employee benefits include paid sick leave, paid time off, cash rewards, and employee discounts on products, classes, adventure tours, rentals and ski lifts. Medical Insurance and participation in our 401k program are also available to full time employees. 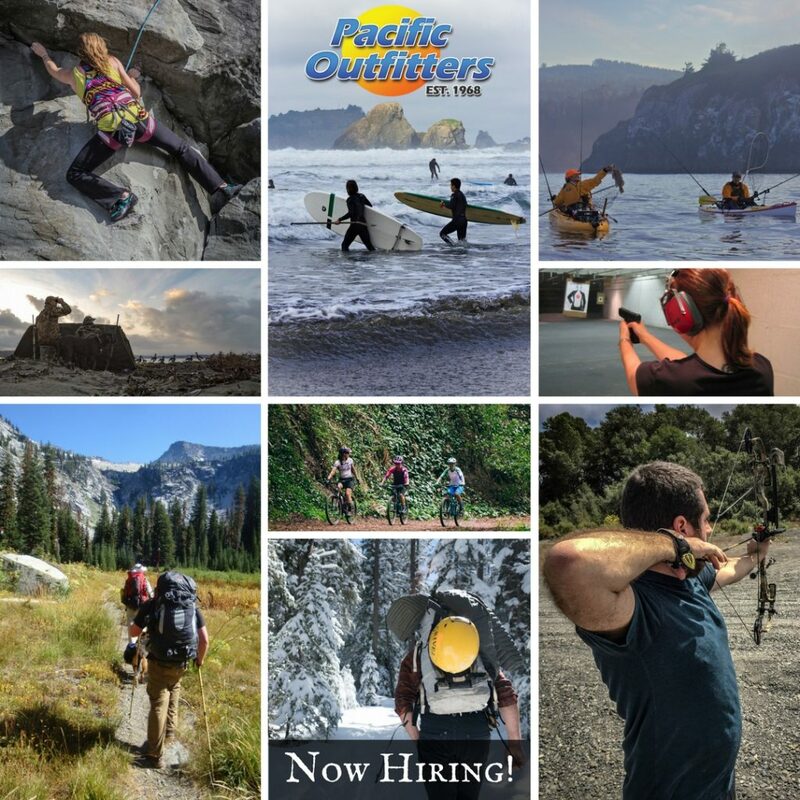 Pacific Outfitters of Eureka is looking for an Outfitter in our Firearms Department. If you love guns and have awesome customer service skills, we want to meet you! Hours for this full time position range between 30 and 40 hours per week, with required holiday and weekend shifts.